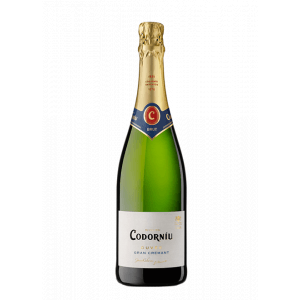 The winery Codorníu elaborates this Codorniu Cuvée Gran Cremant Brut (£4.15), a sparkling wine from Cava made of xarel·lo, viura, parellada and macabeo grapes and shows an alcoholic content of 11.50%. 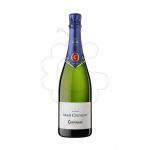 The Codorniu Cuvée Gran Cremant Brut is the ideal sparkling to combine with cheese and starters. 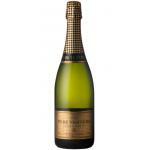 4,1 of 5 points is the average score of this sparkling according to Uvinum users. 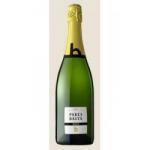 Yellow and pale, fruity aromas reminiscent of the varieties. 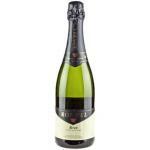 Postgustos harmonious taste and perfectly combining the power of Xarel·lo with the delicacy of the Maccabee. 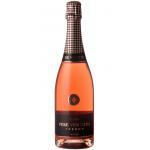 Mouth is pleasant, fruity, fresh and balanced. - View: pale straw yellow. fine and elegant bubbles. 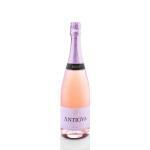 - Nose: fruity aromas typical of traditional varieties. 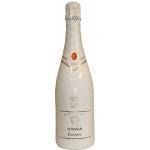 - Nose: fruity aromas typical of traditional varieties, citrus, apple and white flowers. A dark yellow . Honeyed aromas. 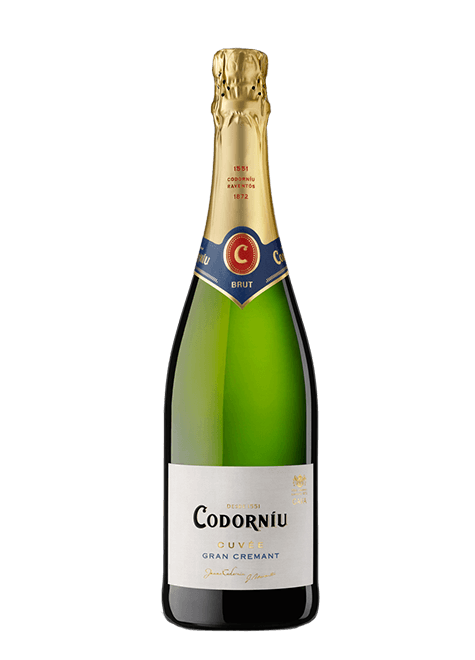 A sweet taste is noticed in the Codorniu Gran Cremant Brut. 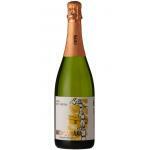 Codorniu Gran Cremant Brut goes vey well with a very spicy fish . 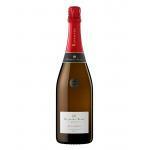 Codorniu Gran Cremant Sec is a wine to share with your family. This wine is very pleasing to the view. I loved the smell of baking. It was pleasant. We had it with cake. If you want to buy Codorniu Cuvée Gran Cremant Brut, at Uvinum you will find the best prices for Sparkling Cava. Save money with Uvinum, fast, easy and 100% safe. 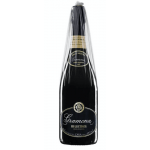 We have more than 59.000 products for sale which makes us the leading marketplace for wine, beer, and spirits in Europe with more than 38.000 clients who trust us.